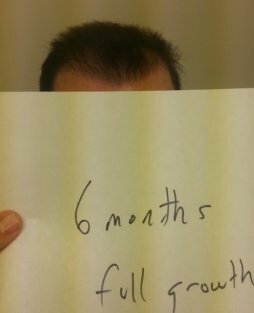 Full growth at six months. 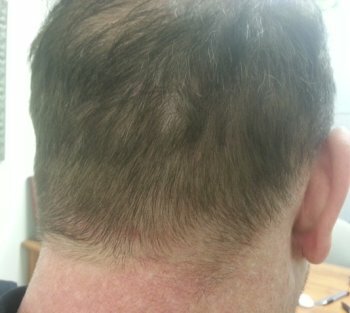 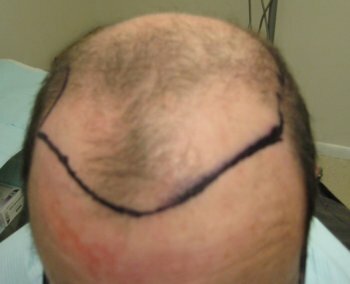 This patient had low density hair and there is no visible scar, even with short hair. 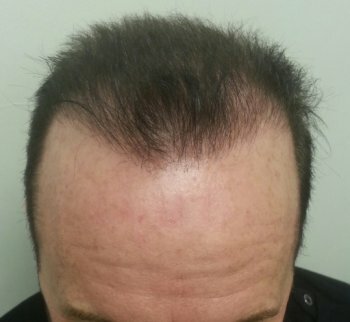 Patient took 1 scoop 2x daily of Help Hair Shake.